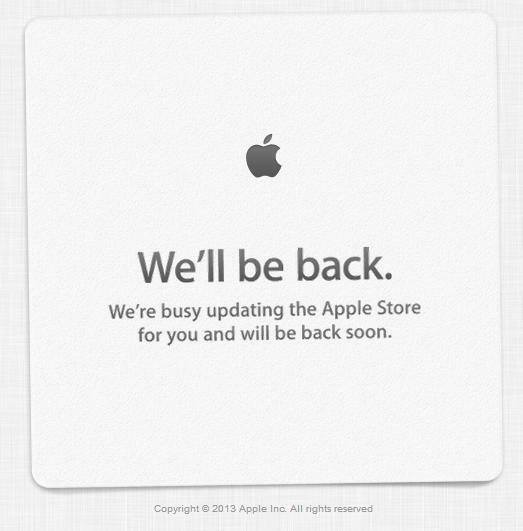 An hour more and Apple will kick off another Worldwide Developer Conference 2013 but hey what just as always Apple Store goes down. Surely the company is preparing for adding up newbies’ on the store. We’ll let you know as soon as it will make its entry back. Today’s keynote timings: The live webcast will begin at 10:00 a.m. PDT on Monday, June 10, 2013. In case if you don’t to see Apple’s WWDC 2013 keynote livestream, just log on at our WWDC 2013 section to catch all the updates.